There are over 3 million trucks on the road today, and we aim to carry and service all the cooling parts these trucks demand. 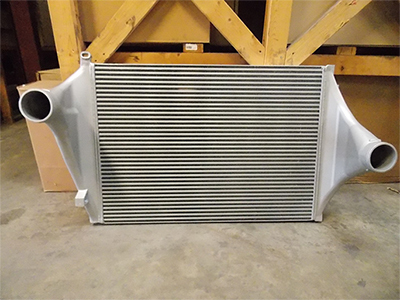 We know in the trucking business that time is money, and our OE fit products make for a quick and easy installation to get your truck back on the road as soon as possible. 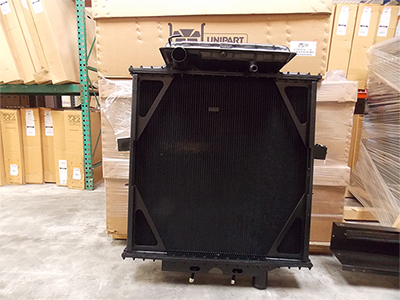 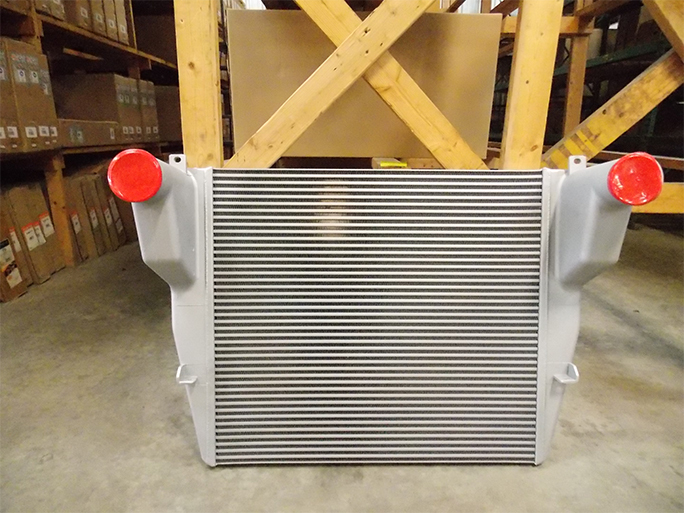 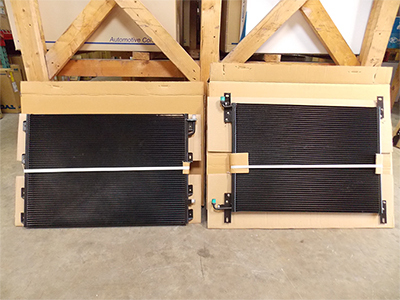 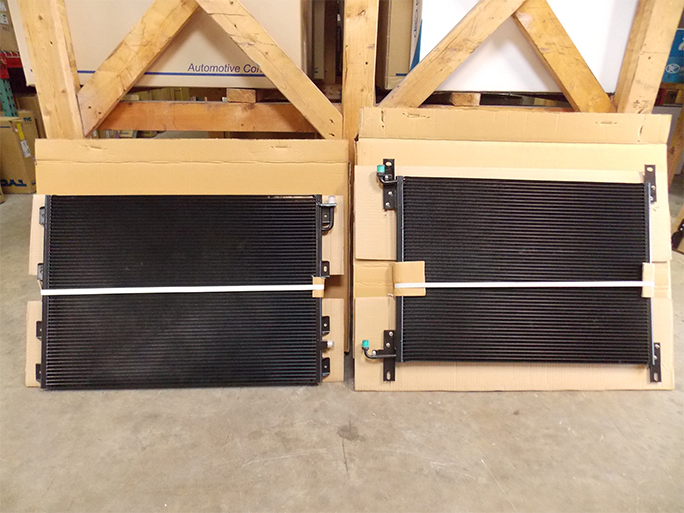 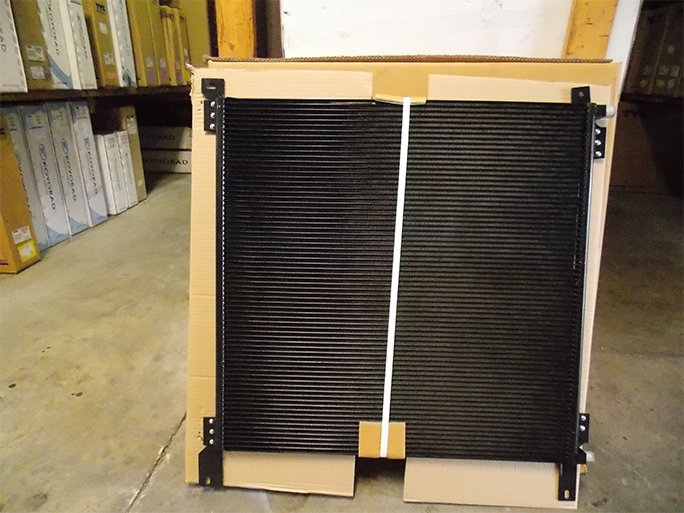 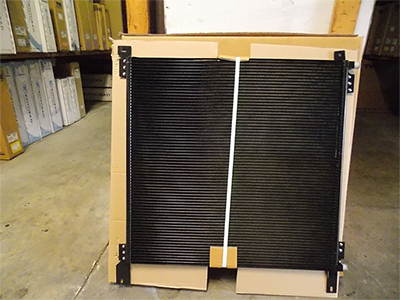 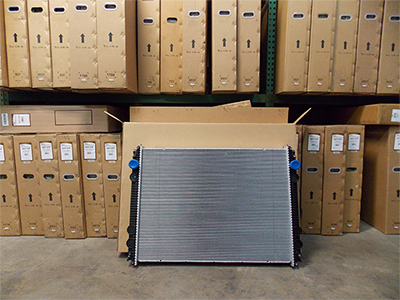 Kirby’s carries a wide range of radiators, charge air coolers and condensers for almost every make and model.